We bring branded experiences to the streets. 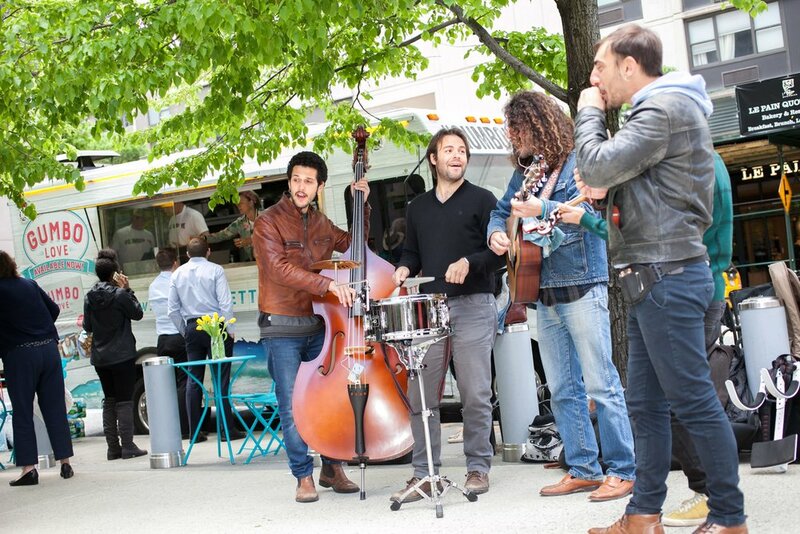 Launch a food truck marketing campaign to bring a genuine, unique, and memorable experience to your target audience. In partnership with our amazing clients, we create custom experiential marketing campaigns in the greater New York City area (and all across the U.S.A!). From product sampling to giveaways and everything in-between, our team of food truck professionals makes experiential magic happen. Engage your audience with a custom branded vehicle designed to create an experience wherever it goes - whether it's a food cart to sample a new flavor or a sweepstakes to build excitement. The destinations are endless, from NYC's hottest tourist attractions to national tours with stops all across the country. 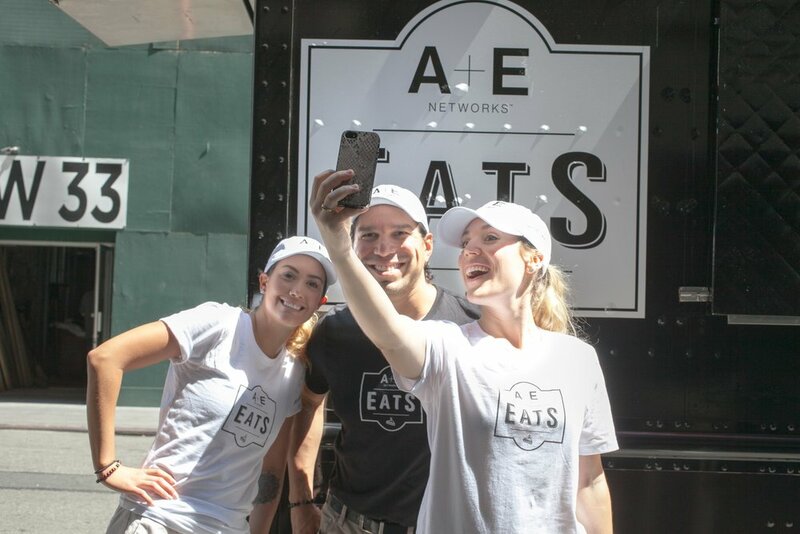 From initial concept & budgeting, to the run-of-show review and day-of kick-off meeting, our team of NYFTA food truck professionals is there to help every step of the way. 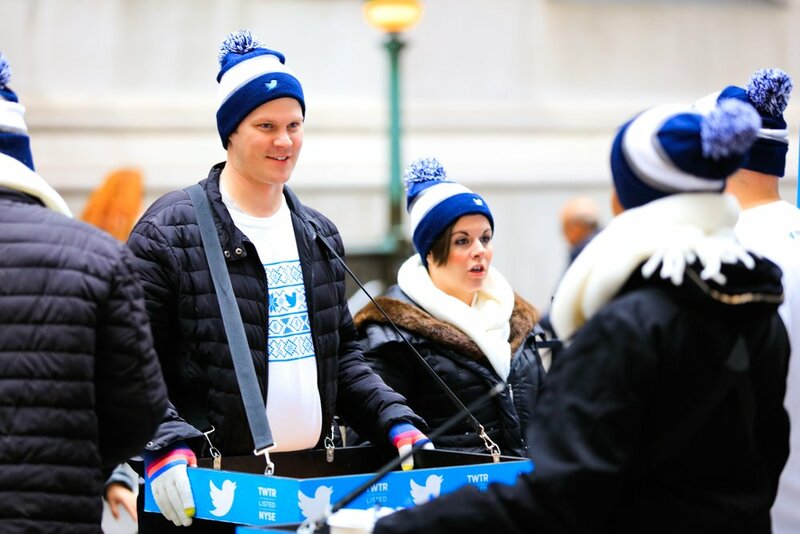 Every experiential marketing campaign is different, and we love bringing unique, memorable experiences to the streets. Build brand loyalty and increase awareness through meaningful, organic interactions with an experiential campaign. We work with our clients to build ROI-focused food truck campaigns, utilizing real-world impression tracking software, detailed sales analytics, and social media tracking tools.